There’s been lots of books written about Andy Kaufman and I’ve read several of the better known ones because I was and still am a huge Andy Kaufman fan. 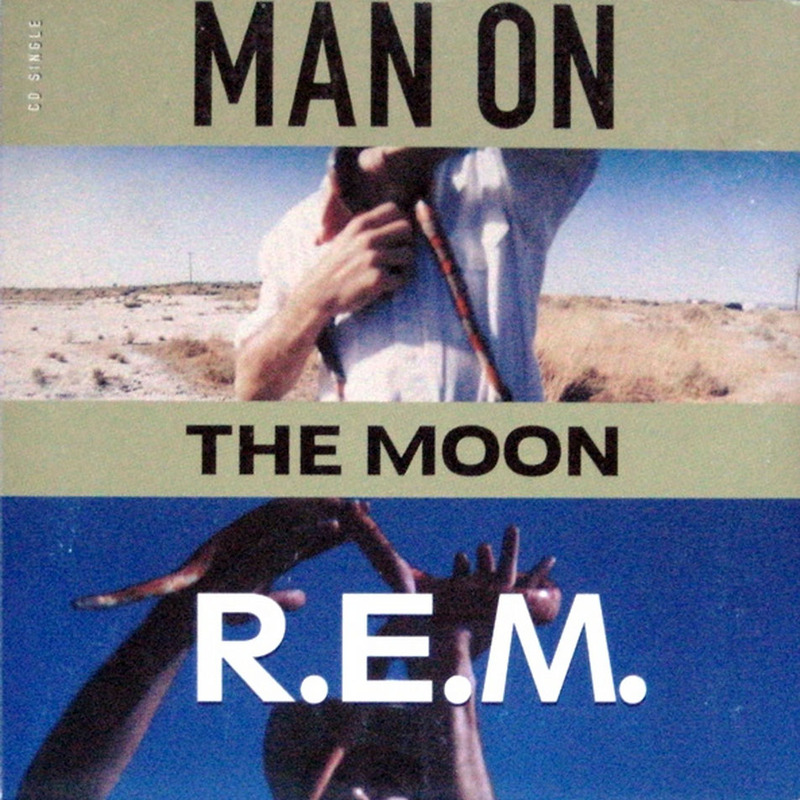 Out of all the books I’ve read about him, my favorite one is by the writer, Julie Hecht titled, Was This Man a Genius? Talks with Andy Kaufman. I like it the best because the book and the author are as quirky and weird as the subject of the book, Andy Kaufman. And this is exactly why this book is this week’s featured tome for The MBIP Saturday Morning Book Club. This book was published in April of 2001 and I got a hardback copy shortly after it came out. I happened to see it at Strand Book Store in New York City and the cover drew me in. It’s a picture of Andy Kaufman sitting in a chair and the photo really intrigued me and it still does. You never knew with Andy Kaufman what was real and what was play. This photo for me sums that up perfectly. I also found the title enticing and I can remember buying it and taking it home and reading it all in one afternoon. I’ve probably read it at least twenty times since then. 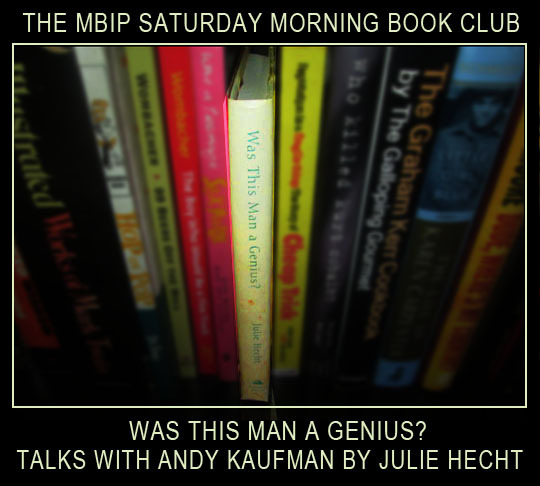 The book is based on conversations and meetings that Julie Hecht had with Andy Kaufman during 1978 and 1979. She was writing a profile of him for Harper’s magazine and when she would meet with him he’d put off doing the interview and it would turn into something else like her accompanying him to a party at his parents house or having a bizarre dinner in Greenwich Village. I like the book because it not only captures the essence of Andy Kaufman but the book itself reads like Andy Kaufman. Some of it is hard to read, some of it is funny and other parts are downright uncomfortable. The book mirrors Andy Kaufman and I wonder if she consciously did that or if it just happened? Which is funny, because that’s exactly what I used to always wonder about Andy Kaufman! Since this book was a first edition, the reviews on the back cover are for another book Julie Hecht wrote called, Do The Windows Open? There are two positive blurbs for the book by writers Ian Frazier and Roz Chast. However the book wasn’t praised by everyone after it came out. Publishers Weekly gave it a bad review and said that it contained “little new information.” This passage from their review shows how they did not get it at all and to me shows how lame and clueless this critic is: “The publication of this tedious biography seems almost as puzzling as the performer himself." That’s exactly why the book is so fantastic! It mirrors the subject perfectly! Some people just don’t get it! The New York Times was a little more positive and their review contained this line: “In its relentlessly, unapologetically obsessive-compulsive author, Kaufman may have met his match." That is absolutely correct and sums the book and the author up well. Another thing these two books have in common is that the original books were both published by Random House. Apprarantly it’s the place to go to get your rejected magazine article turned into a book! Here’s a link to a great interview with Julie Hecht. She talks about Andy Kaufman and this book about halfway through it. My favorite line is where she says she believes that writing is “a bad habit.” Ha ha ha! Click here to read the whole interview. 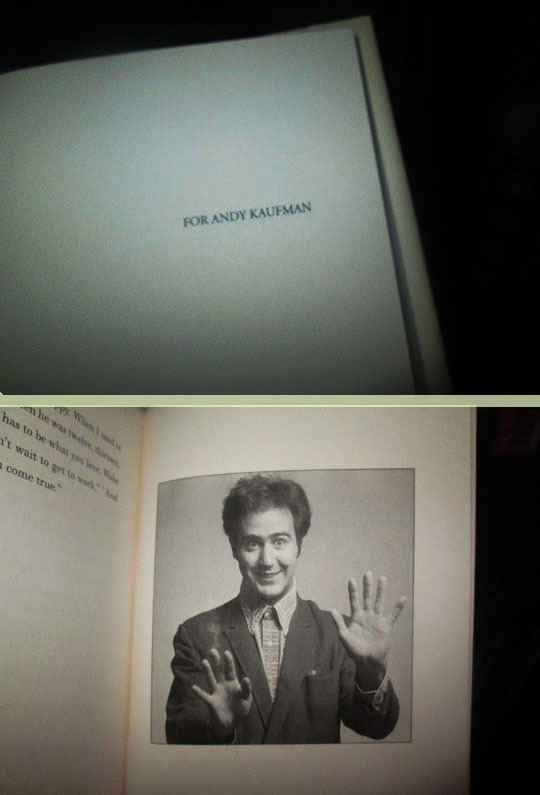 The book was dedicated to Andy Kaufman who died in 1984. I think of all the books and articles published about him after he died, he’d have liked this one the best. And he probably would’ve said that none of it was true. 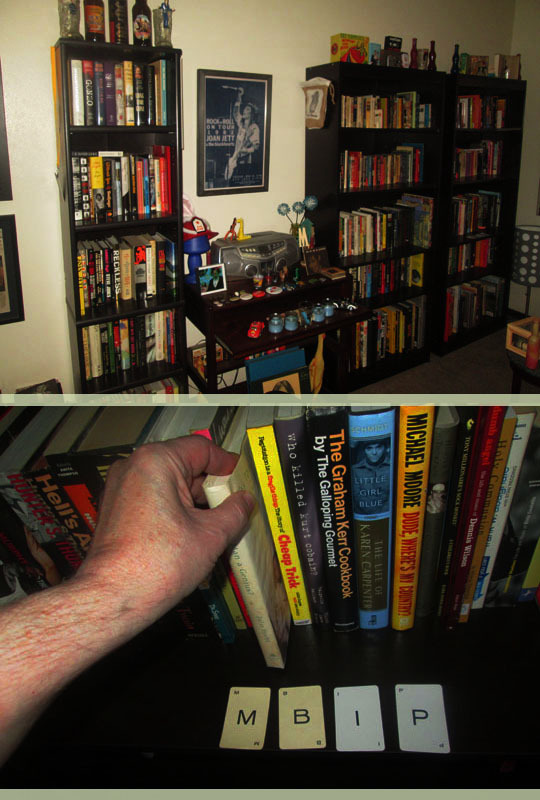 Related Posts: The MBIP Saturday Morning Book Club: Cool Hand Luke and The Hell’s Angels.